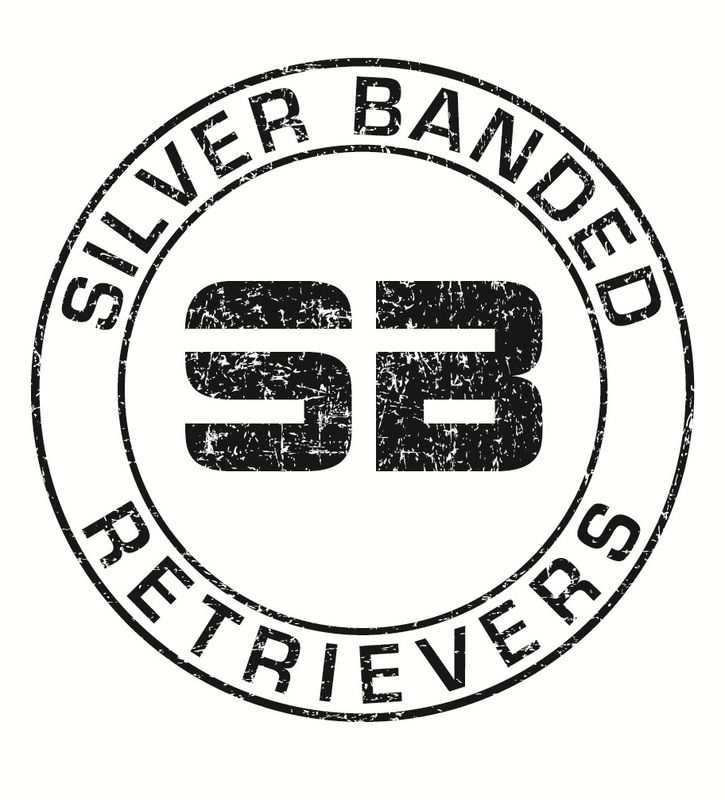 At SilverBandedRetrievers.com we look forward to speaking with you about making your dog the best dog possible. We are located in the heart of the Black Belt in Alabama. We look forward to helping you locate the right hunting dog or getting your current dog ready for hunting season. Contact us today!! !